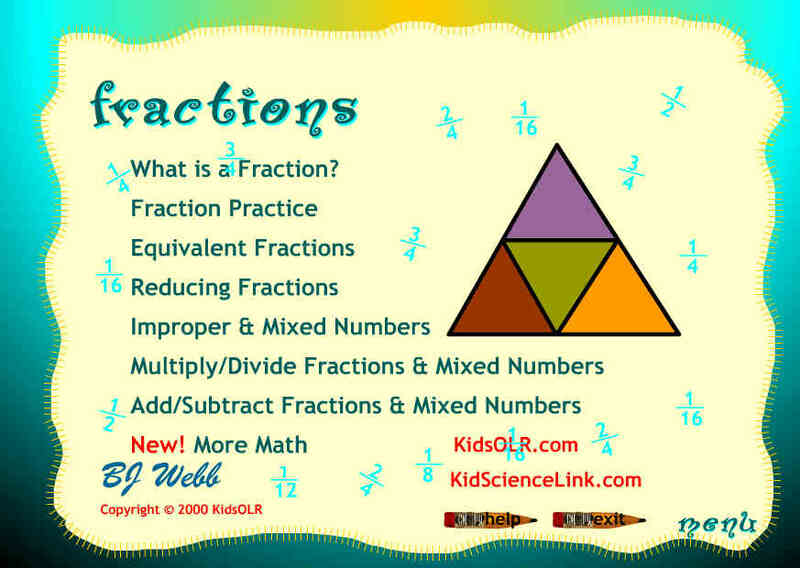 Fantastic site for fraction practice. Add, subtract, multiply, divide, simplify, convert, and much more. Teachers: the site offers a free 30-day trial with many benefits. 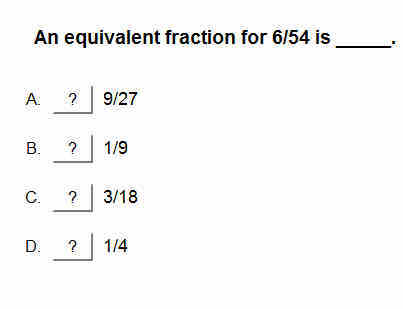 Interactive practice for equivalent fractions, fractions in simplest form, and converting from improper fractions to mixed numbers. Great for the interactive whiteboard.